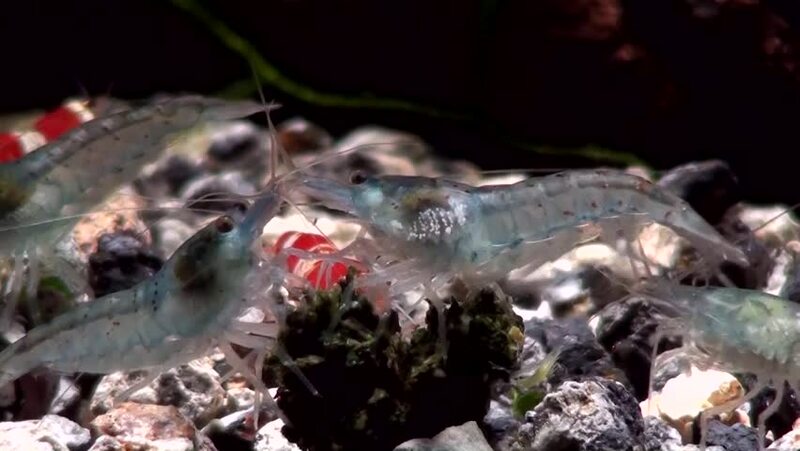 hd00:09Red shrimp masked in search of food underwater glass seabed of White Sea. Unique macro video close up. Predators of marine life on the background of pure and transparent water stones. hd00:31The fire is burning branches. 4k00:28Long clip of closeup of tongs picking up grilled oyster mushrooms and turning them over to cook the other side. hd00:09Closeup Of Seafood Crabs On Local Market In Asia. HD, 1920x1080.